Since it seems to be all the topic on most social media platforms, I have been asked to reflect upon the topic of dating. The Do’s and Don’ts of today. For those not necessarily understanding today’s dating techniques it is a tough platform to tackle. Over the years so much has changed and now deemed as ‘acceptable’ nature or so-called behavior. What was once known as dating has now become almost a mythical word that has lost meaning, just as ‘courting’ had in the 70’s. Nowadays, it’s almost as if social media decides your fate. What happened to sending flowers to an address that doesn’t start with www.. or when phone conversations ended because one person fell asleep talking and you stayed on the line just to listen to them breath, because for that moment it was enough? What happened to working disagreements out and fixing problems? Not just acting like, hey I’ll just ignore this and let it build–not say anything and allow it to eventually explode? When did it become acceptable, bouncing from person to person and just leaving people in pieces because communication and motives were never clear, only expectations? I agree, yet expectations hurt even more when led by blinded by love. One of the worst feelings in life is falling in love alone. Both sexes mastered this little game it seems. Because dating has detoured so much, it’s like motives have selfishly changed nowadays. What was once a considered a rebound is, sadly, very popular now and is almost accepted as a relationship status. ‘First base’ and ‘second base’, once took time to access, is now almost expected on a first date by many, when before couples had butterflies even thinking about advancing. It’s so much more when someone can undress your mind. Here’s a tip, gentlemen undress a womans mind and the body will follow. When advancing too quickly, you cannot touch the passion entrapped within a womans mind. Dont ask her about her imagination, become her imagination. If you feel the need to ask her something, ask her about her passions, her fears, her hopes and dreams. Ask her what she wants in life and what makes her laugh and cry. Take time to discover her favorite color and ask why. Listen to the stories that make her, her. Those stories created the art that is her. Listen, and in front of your very own eyes, she will allow you the view the creativity through the events and happenings that has helped shape this beautiful woman. You can then see past the visible beauty, and witness her depth, pain, pleasure, vulnerability and the love in which she possesses in her beautiful soul. This my friend is a gift. A gift that you can give each other without a price tag. Take it back to the days when snap chat and Instagram weren’t dating sites and cheating portals… When ten likes didnt change your mind about a person… When advertising to your following what you want isn’t even close to what you actually desire. Take it back to when catfishing meant there was going to be a good dinner. All this back and forth mental-game playing, and men this… and women that… blah… blah… blah… We all need to step back and think. We have all been that broken heart, and we all have exes and problems. But remember folks, before social media was in relationships, communication between two people existed. Studies have shone, relationships worked out alot longer just a short decade ago. I’m not bashing social media. Guys and Gals remember, social media doesn’t ruin relationships, acting single or disrespectful towards your partner on social media in public/private chat rooms, does! If you are searching for a lady, then be a gentleman. Ladies, if you want a gentleman, then simply be a lady. Chivalry is not dead, it’s just waiting to be, as they say today, digitally remastered by those who value its lost meaning. We add all these new words to the dictionary every year that make no sense. Yet these don’t change… Love, commitment, honesty, trust, chivalry, dating, communication, integrity, humanity, respect, dedication, desire, passion, and the most evil one of all, lust. One must remember, in life, the most beautiful things are seen with the eyes closed. With eyes closed, you are led by trust. With eyes open, you’re often blinded by lust. Love doesn’t hurt, expectations do. Be open about what you want from the beginning. 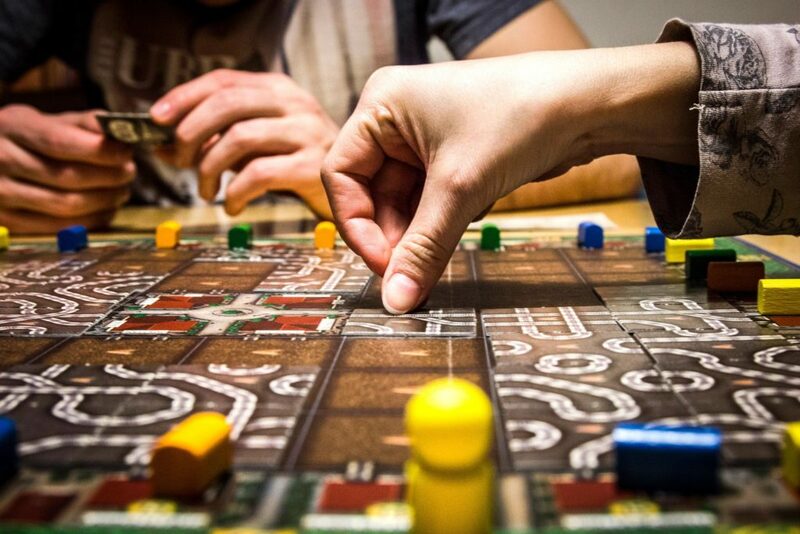 When it’s out on the table then it’s so much easier to understand–no guessing games, no one being led on, and no surprises. Like the most famous misquote of Eldridge Cleaver, ‘If you’re not the solution, you are part of the problem.’ It’s simple, bring back LOVE. Most people believe that chivalry is dead. 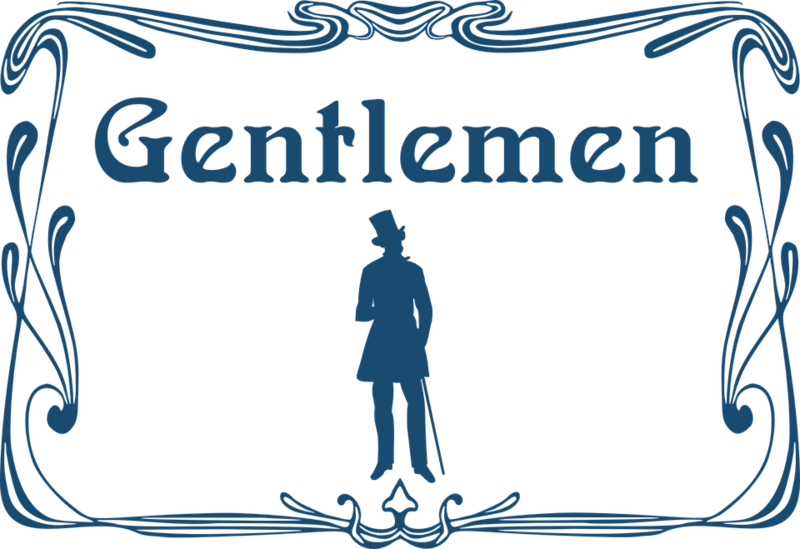 Men nowadays are portrayed as being emotionless beings who aren’t gentlemen. Long gone are the days where you’d meet at a dance, and be walked home afterwards if the man took a fancy to you. It wasn’t as easy to keep in touch back when people think true romance blossomed, so meeting up and talking was always an exciting questions. Nowadays, girls get taken out for a meal, and sometimes are left waiting for a text back that never arrives. But this isn’t true for all men, some men out there are still as much of a gentleman as back in the day. Simple little things that we take for granted in our society, but really show that chivalry isn’t dead. 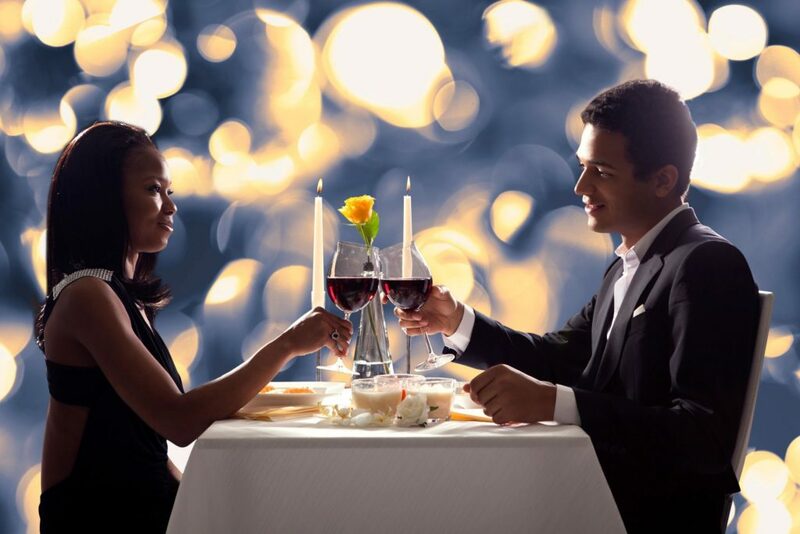 The dates that they take you out on are always thought through and planned, to make sure you have a good night. They’ll take you out somewhere nice and pay for everything to make sure you have a good night. People think this is the norm, that men should pay for everything. But it really is an act of absolutely kindness and love. Being treated to a meal, or a night out makes a girl feel so special and wanted. Men shouldn’t have to pay for everything, but they choose to purely as it’s the manly thing to do. Buying you cute gifts to make you happy is another reason why chivalry is alive and well. If you’re feeling down, they’ll be the one’s to cheer you up with your favourite food. Or even randomly, they’ll surprise you with a gift to show how much they care. They don’t expect anything in return other than to see you happy. Even simple little things like saying good morning, or goodnight, and wishing you a good day is another way of them showing their appreciation for you. Knowing you’re their first, and last thought of the day really does make you feel special. One big thing all guys have the task of doing is proposing. Nothing show chivalry quite like this. They have to go through the nerves of asking your father for their blessing. They have to plan it all precisely so that it’ll be perfect for you. They think of ways to say how much they love you. They also have to pick out a gorgeous ring, such as the tacori engagement rings here. They need to make sure it’s the perfect fit, style and colour for you. So much thought and attention goes into this to make sure you feel perfect on the day. Even little things like just being an ear for her to talk to. You’ll have so many issues going on in your life, and no one can listen and reassure you quite like your partner can. They’ll listen to all your worries with an open mind, and support you no matter what. They’ll be a shoulder to cry on when you need it, and will always make everything seem better.